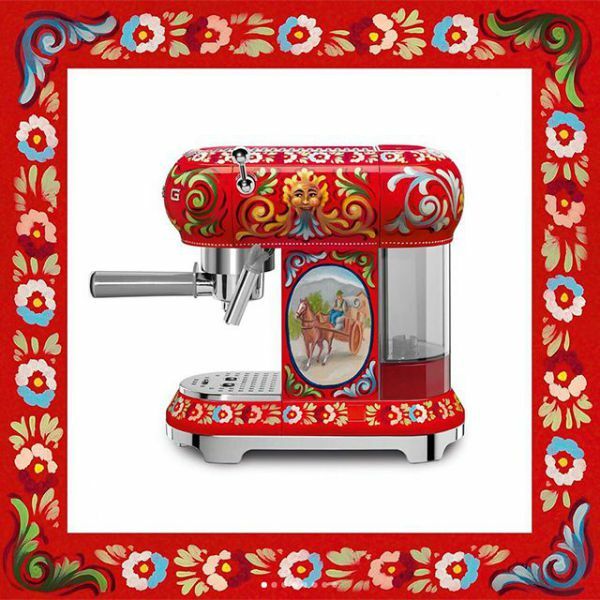 Dolce & Gabbana have transformed their fairytale-esque aesthetic into a must-see decorated kitchen collection. 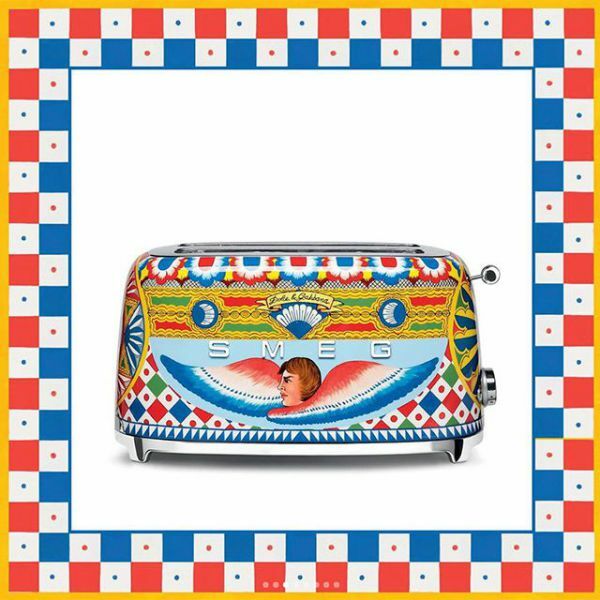 01 . 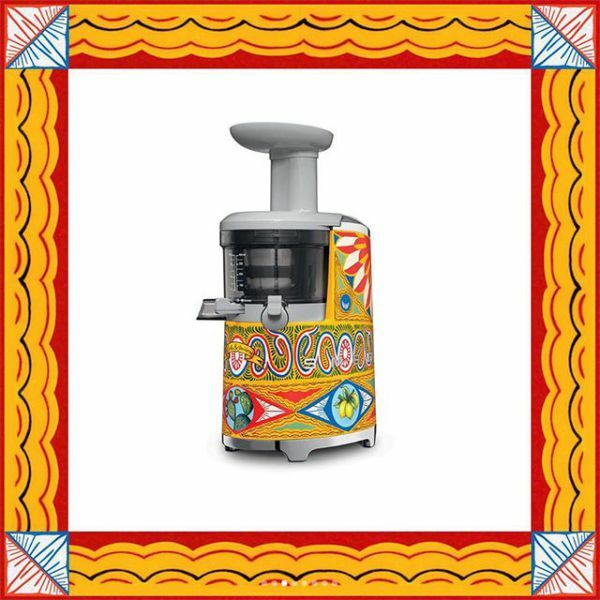 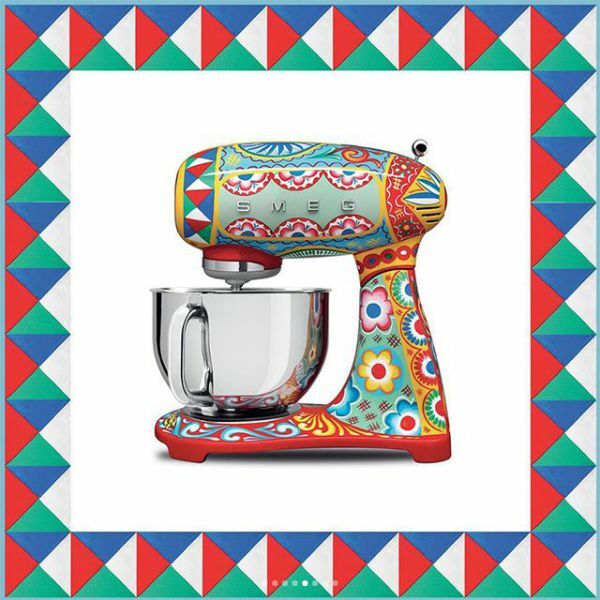 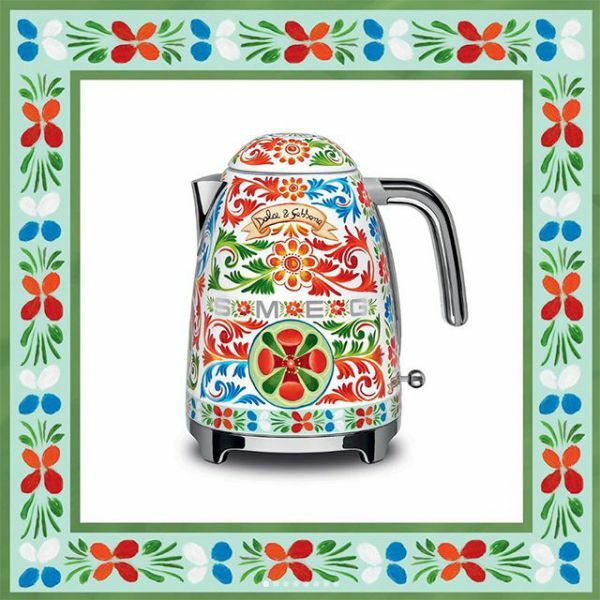 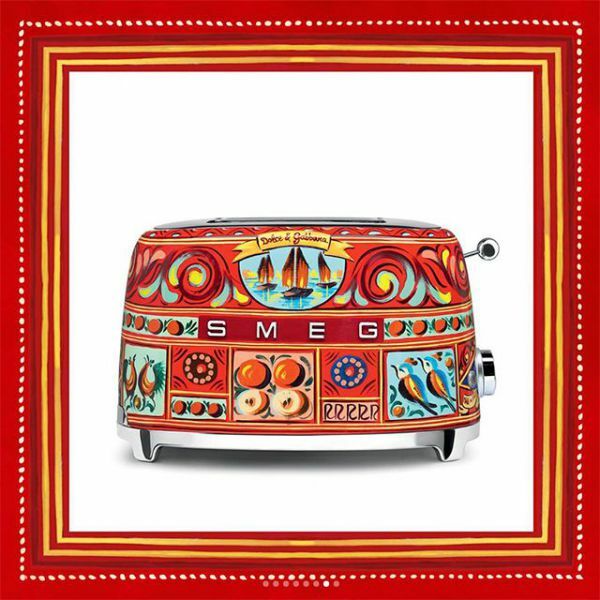 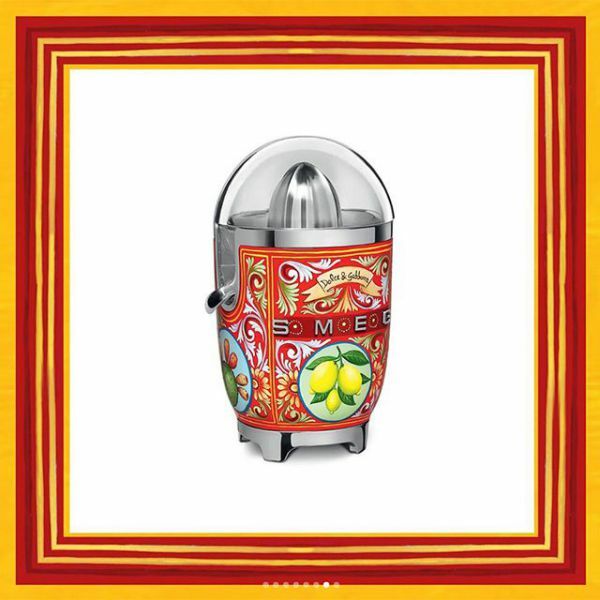 07 Dolce & Gabbana x Smeg kettle The Sicily is My Love collection will be available on smeg.com from October, 2017.